Hi there! Thank you for your interest in our products. 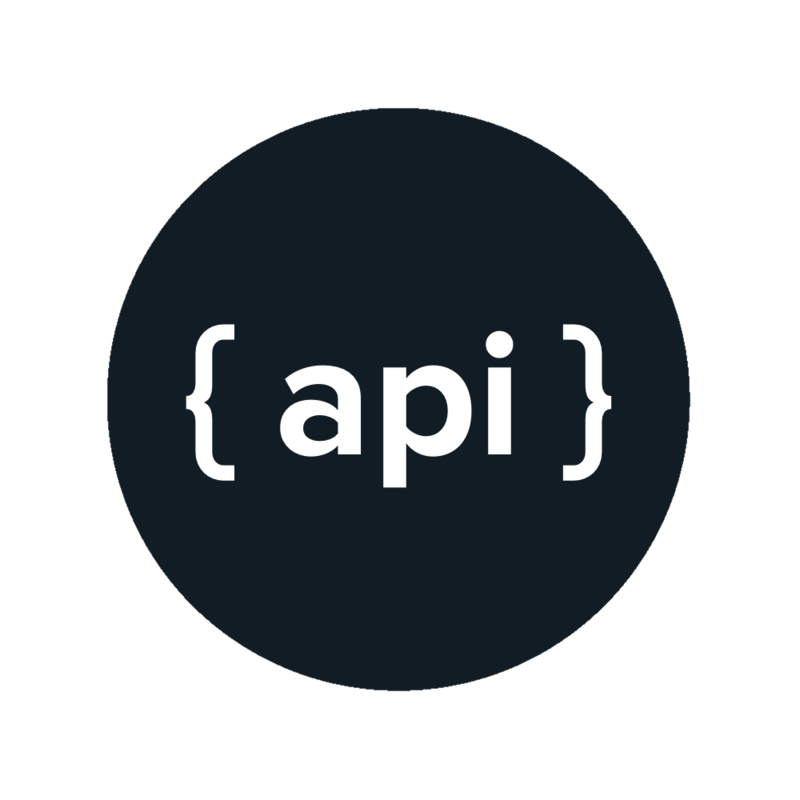 Here you will see the complete list of our API to send, manage and view your messages. We have also included some pre-made codes so that you can easily integrate the function to send the POST request to our endpoints. This pre-made codes are available in VB.NET, C# and PHP. Here is the complete list of our APIs. Parameters with * are required. Parameters with ~ are optional. Use scrollbar at the bottom of table to navigate. More APIs will be posted here soon. If parameter is left empty, the value of "NORMAL" will be assinged. "5" = HIGH "1" = Invalid Number. "2" = Number prefix not supported. Please contact us so we can add. "4" = Maximum Message per day reached. This will be reset every 12MN. "5" = Maximum allowed characters for message reached. "8" = iTexMo Error. Please try again later. "9" = Invalid Function Parameters. "10" = Recipient's number is blocked due to FLOODING, message was ignored. "11" = Recipient's number is blocked temporarily due to HARD sending (after 3 retries of sending and message still failed to send) and the message was ignored. Try again after an hour. "12" = Invalid request. You can't set message priorities on non corporate apicodes. "13" = Invalid or Not Registered Custom Sender ID. "14" = Invalid preferred server number. "0" = Success! Message is now on queue and will be sent soon. "sortby" = Sort by? "desc" or "asc"
Delete All Pending or Outgoing SMS https://www.itexmo.com/php_api/delete_outgoing_all.php GET "apicode" = Your ApiCode https://www.itexmo.com/php_api/delete_outgoing_all.php?apicode=myapicode "ERROR" OR "SUCCESS"
Simply call the function name to send the HTTP Post request for the Send Message API. Take NOTE that all pre-made scripts does not include the optional "Priority" parameter. SMS priority parameter made by this scripts will be set to "NORMAL". Choose EITHER "CURL" or "CURL-LESS" METHOD. Use CURL Method if you are using SHARED hosting with "allow_url_fopen" set to OFF. Choose CURL-LESS Method for LOCALHOST(XAMPP) and other applications. NOTE: YOU ONLY NEED TO CHOOSE ONE METHOD. CURL method may work for you and CURL-LESS may not and vice versa. Send a message to "09151234567" the message "Test Message" using the ApiCode "API_CODE". echo "iTexMo: No response from server!!! Please check the METHOD used (CURL or CURL-LESS). If you are using CURL then try CURL-LESS and vice versa. Dim url As String = "https://www.itexmo.com/php_api/api.php"
To start, you will need an ApiCode that will give you access to our APIs and SMS Portal. Here is a list of available sample projects for download. iTexMo SMS began on June 2014 as a free text windows pc app to help our fellow Filipinos, especially those working or living abroad, communicate with their loved ones for free. © AwesomePats. Design: HTML5 UP.